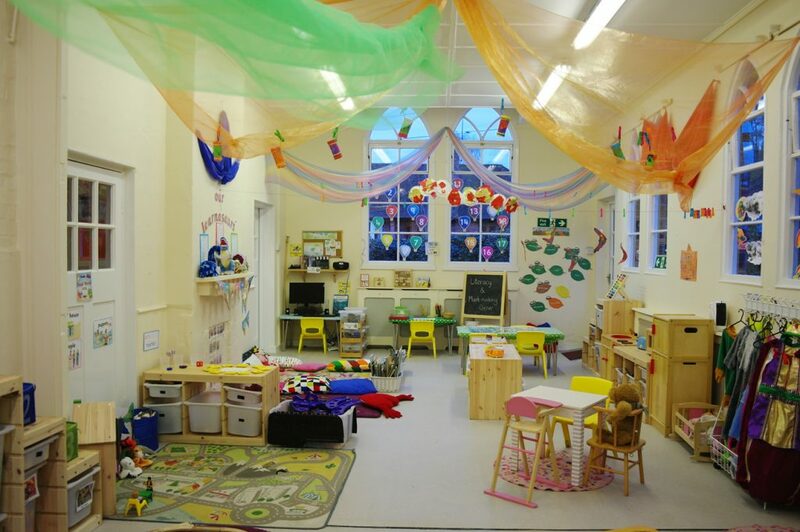 Our pre-school room welcomes you. The kite’s room is shared with the owls. Although the room is shared the activities are not. We focus on preparing the children for their move to school by having planned activities and P.E lessons. Activities focus on the different areas of the Early Years Foundation Stage, however special attention is paid to Mathematics and English. All of the children in the Kite’s room are encouraged to express their views and are given a chance to choose what they would like to do. This allows them to build their confidence and learn to be independent. Basic etiquette is also important. Skills like waiting patiently, asking politely, being helpful, being gentle, saying please and thank you etc. are all lessons that are reinforced constantly. We love colouring, playing with Play-Dough, cutting out shapes. These activities help us develop our fine motor skills. We also enjoy letters and sounds activities, joining in singing nursery rhymes and it will help us to crack the code of reading. And don’t forget the trains, planes and cars. How about the pretend play in the home corner or a dressing up game? We love our regular sessions in the forest school, enjoy our cooking classes, and like to help out with any projects in our nursery. We helped to create our “nest” (a secret room for reading and quiet time). Our next big project is outdoors but we won’t tell you what it yet. You will just have to wait and see. The kite’s room is shared with the owls, although the room is shared the activities are not. We focus on preparing the children for their move to school by having set planned activities and P.E lessons. 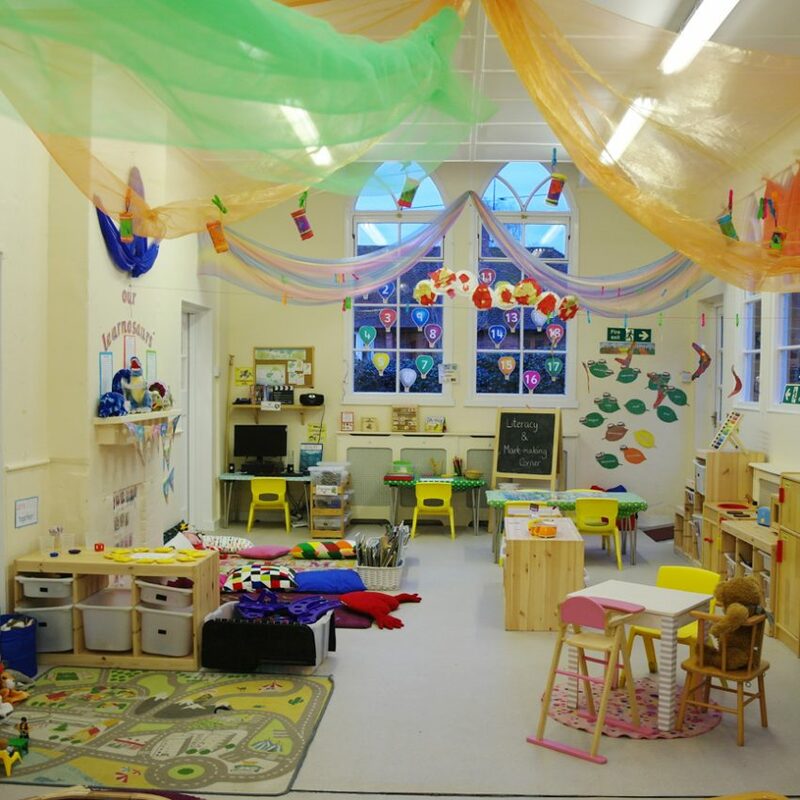 Activities are carried out focus on the different areas of the Early Years Foundation Stage, however special attention is paid to Mathematics and English. All of the children in the Kite’s encouraged to express their views and are given a chance to choose what they would like to do by doing this it allows the children’s confidence to grow and learn to be independent. Our 5 Trait Aim is for every child to leave our care as Happy, Resilient, Kind, Confident, and Curious.